The first step in the development of a newsletter to serve the needs of the Global PRP Community is to understand our resources. 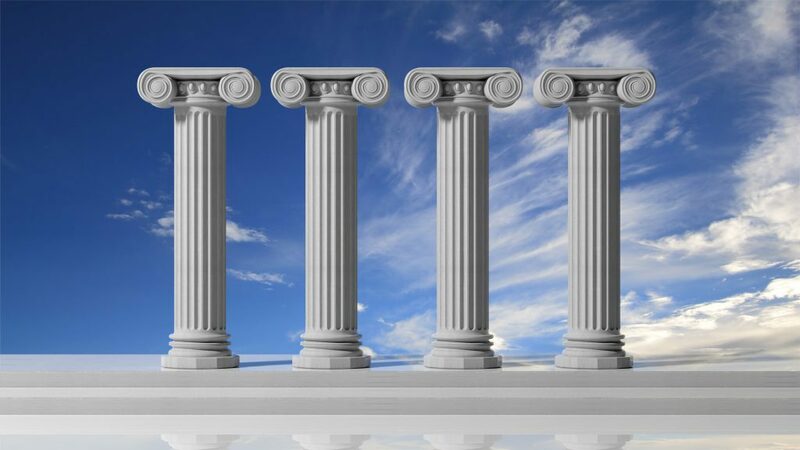 The global PRP community has four pillars of communication. Each pillar serves a specific purpose. Purpose: The PRP Facebook Support Group is the primary audience for everything related to PRP. a total of 73% of the PRP patient population we have identified are PRP Facebookers. This is our “core constituency”. The collection of core data from new members as they join the PRP Facebook Community, as well as the success of the PRP Global Census initiated in November 2018, has created an opportunity to build an online application to coordinate PRP Meet & Greets as well as PRP research surveys. Purpose: The PRP Global Database includes 1,097 valid email addresses or 60% of the total PRP patient profiles. We can distribute a newsletter using the email distribution technology of Constant Contact. The PRP Survival Guide has a total of 487 published webpages. Chapter 3 — Living with PRP has been reformatted and should be revisited by patients and caregivers. Purpose: The PRP Survival Guide is an ever-expanding repository for information about PRP from the patient/caregiver perspective. The PRP Community Newsletter would simply be another source. The copywriting process for the newsletter is straightforward. A topic is selected and a 1,000-word article is written for the PRP Survival Guide. Once it is proofed for typos and grammatical errors, an shortened version is created. Trimmed down from 1,000 to 250 words (the essence of the story), it is proofed. When published, the shortened article ends with a FULL STORY link which brings the reader back to the PRP Survival Guide. We should never forget that the PRP Global Community is a collection of PRP patients and their caregivers — those in our midst today as well as those who will arrive in the future. We must know who they are, where they live, when their PRP journey began and, for most, when it concludes. Purpose: My role as a PRP Community Advocate is to ensure that all PRP patients and caregivers, regardless of membership in the PRP Facebook Community have access to the information they need to face the challenges of body, mind, and spirit. This includes those who have yet to be diagnosed.